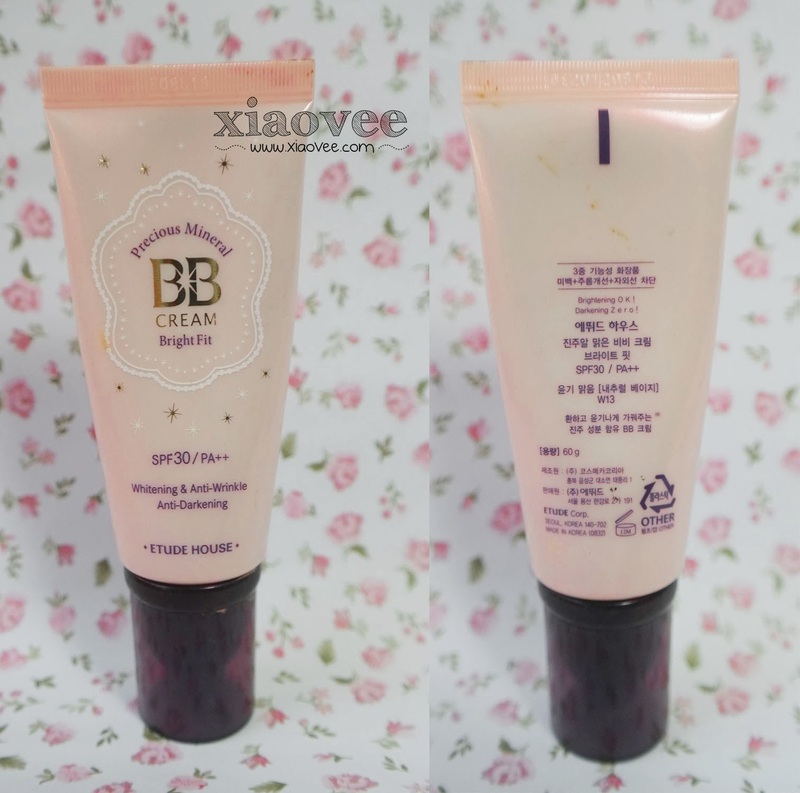 I think this BB cream is upgraded version from the old one, Precious Mineral BB Cream..
You can read my super old review about that BB cream here, I'm super embarrassed when look back to my old review :P LOL. Read also: Looking for brightening product? This skin care is worth to try! Mostly BB cream in Korea only provide two shades. Price: It's around IDR 160,000 or $15-17 if you buy it via online store. It doesn't smell good, IMHO. 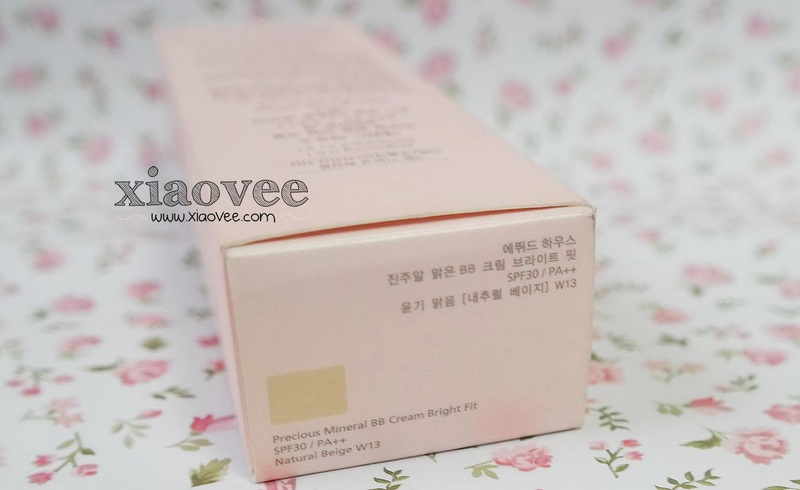 This BB cream has similar scent with its previous version. However, this BB cream's scent is actually not really bothering me. Pump Dispenser? Yay or Nay? It's definitely Yay for me, because it's hygienic and I can control how much I want to take the amount of this BB cream :) Also, it's not easy to spill out. 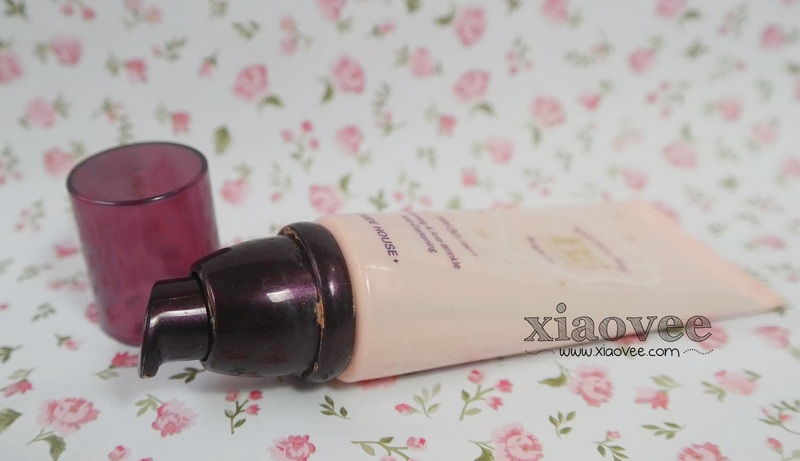 This BB cream's texture is quite thick and quite easy to blends. The coverage is buildable medium-heavy coverage with yellow under-tone color. 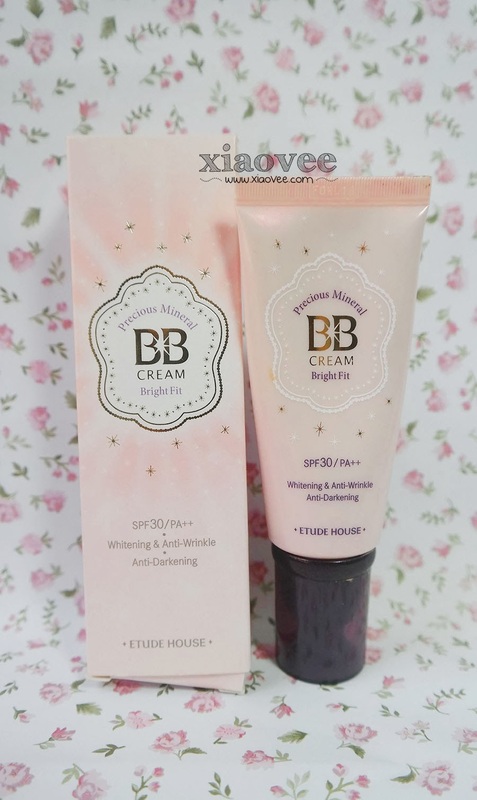 I usually only use this BB cream whenever I have special occasion or party. 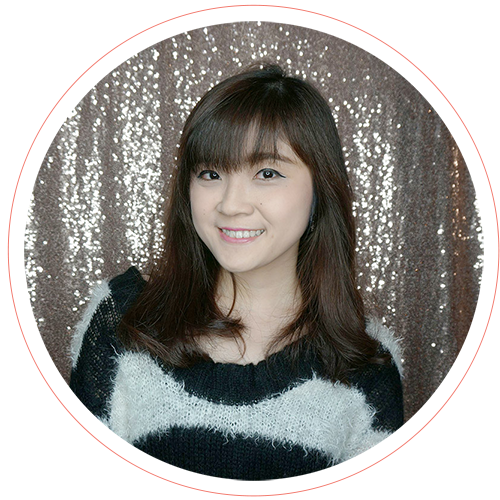 Be careful to not put too much BB cream on your face or your skin will look much paler. 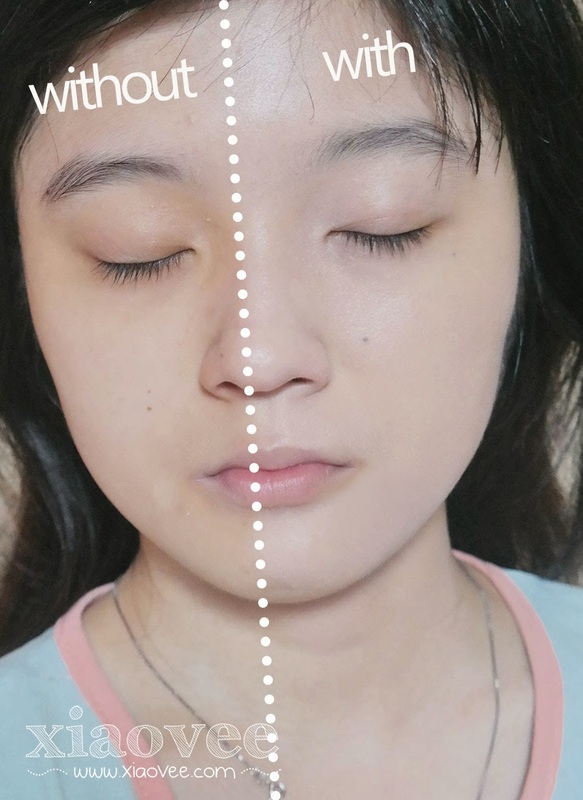 As you can see.. this BB cream is instantly brightening my complexion..
Don't forget to apply BB cream on your neck as well, you don't want to look like wear a mask, do you? This is a good BB cream, though it's not my favorite. 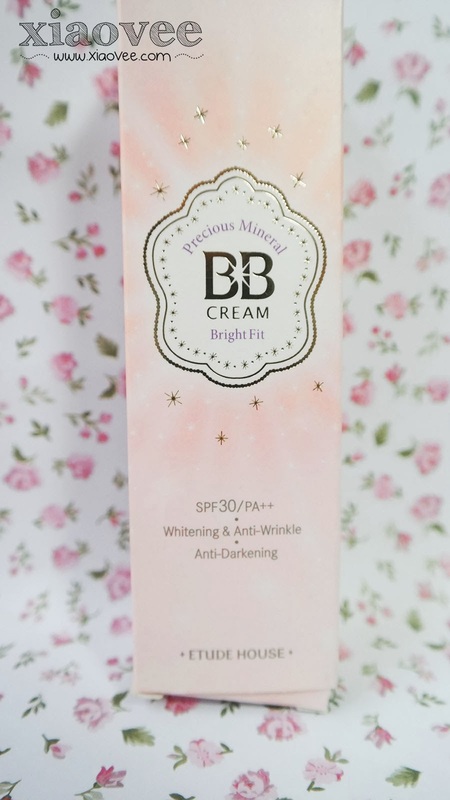 This BB cream is recommended for those of you who wants to brightens your skin-tone and prefer medium coverage instead of light coverage. 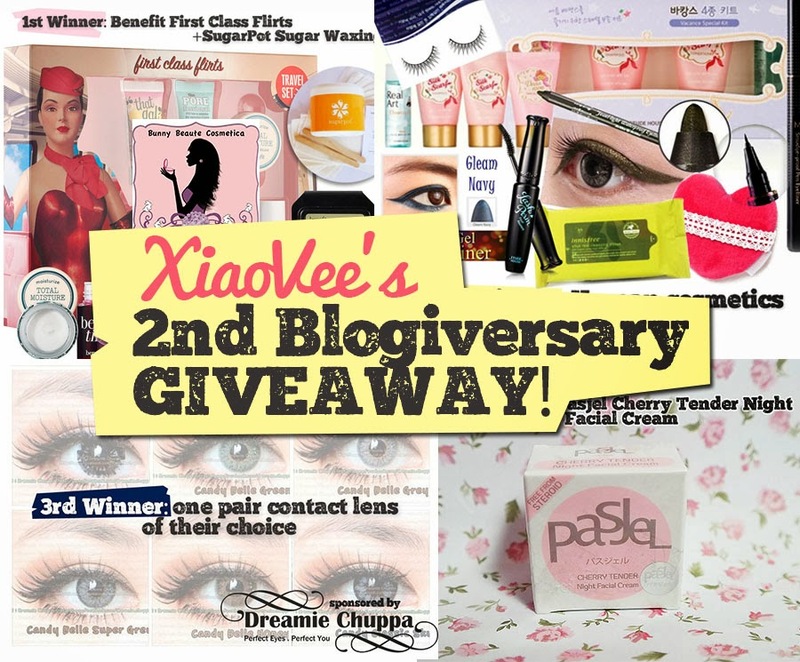 Don't forget to join my on-going giveaway ^^! 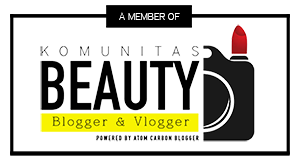 Btw, di kamu jadinya matte atau glowy Vee? 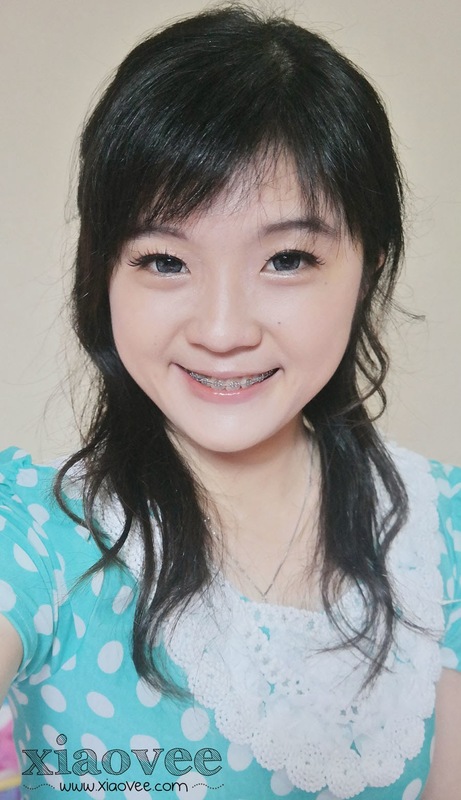 Ya ampun kamu cantik banget. You fit to be the next kpop star! Hehe. Bb creamnya looking great on u. But i think you already have a kinclong baby skin withouy any makeup on! Hey, I am new to makeup and stuff. 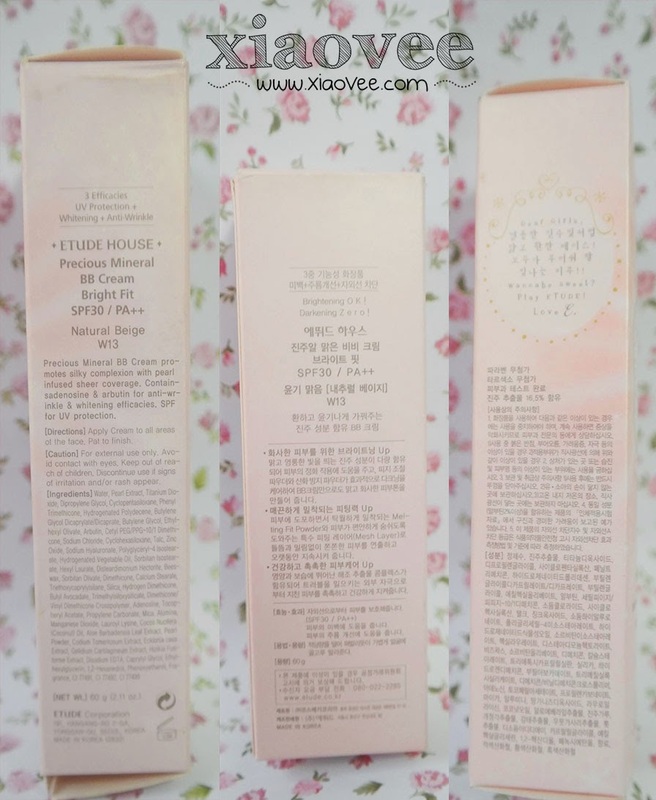 I was wondering to try on this etude product . If I have a darker skin colour, but I would want a lighter skin tone. 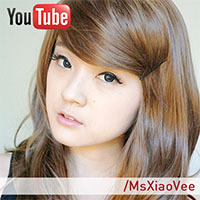 should I go for a light tone or a similar colour like my skin colour? Will my skin look weird like ghost-ly look when i apply lighter tone on my darker skin? I hope you understand . haha . 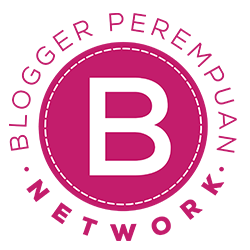 BB cream is a daily use right, even without makeup on ? 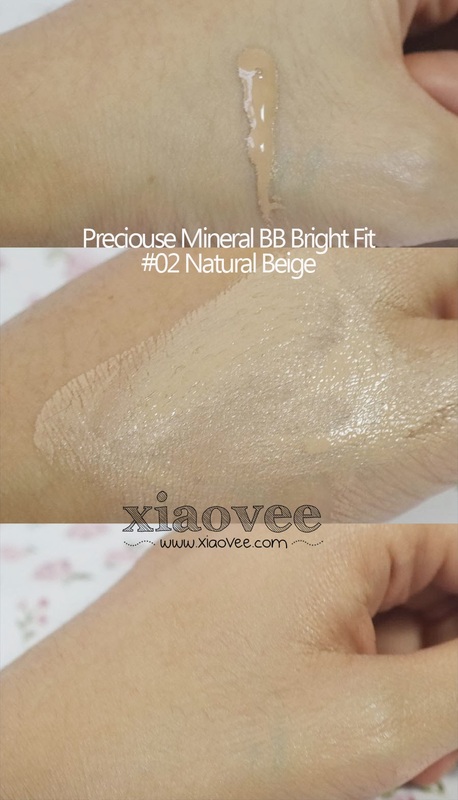 Ve, aku pernah pake BB Cream Bright fit. Aku nggak cocok pakenya karena mukakku berminyak. Padahal pacarnya koko cocok aja pake ini. 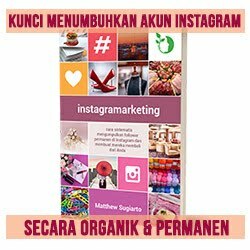 Mungkin karena jenis kulit dia dry kali.. I really love the dispenser because it prevent the cream from leaking and wasted!